Learn everything about the characteristics of whisky with this Whisky Guide. 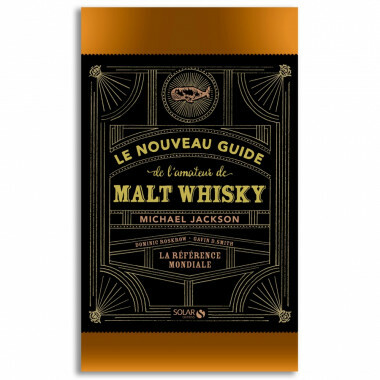 The author details the various regions of production and their main features: climate, soil, water quality... A focus is also made on the distillation and ageing process, together with a guide to vintage whiskies and tasting sessions, as a renowned malt delights both eyes, nose and palate. 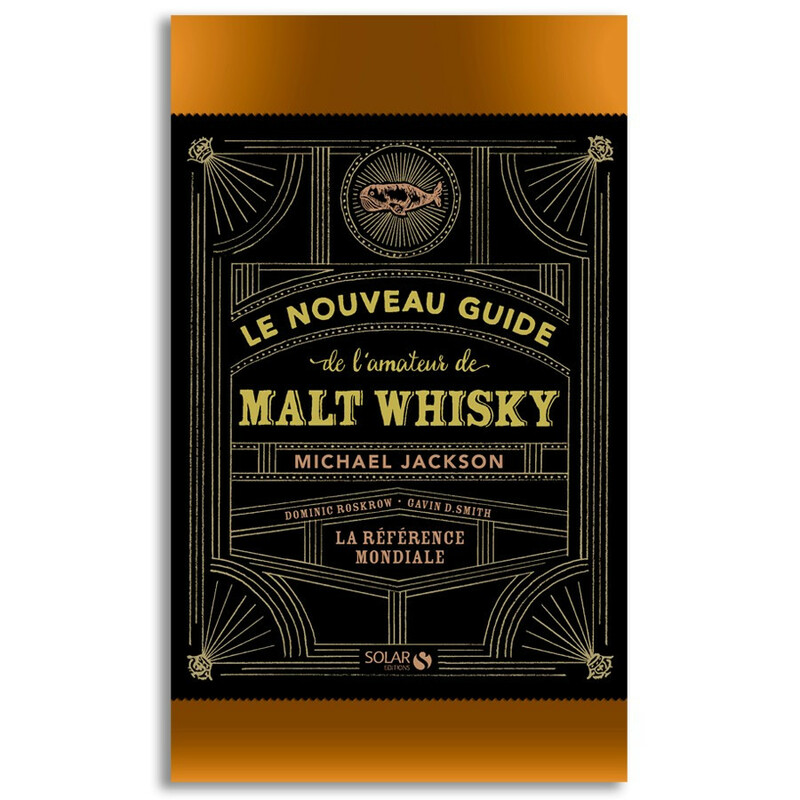 Any whisky lover will find detailed information on great malts, vintages, collectables and useful advice on how to make his choice amongst a wide range of whiskies. Author: Michael Jackson. Language: French.